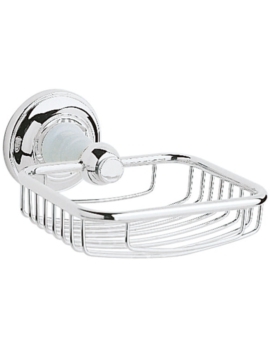 Say hello to sheer convenience when upgrading your bathroom with a number of functional accessories. 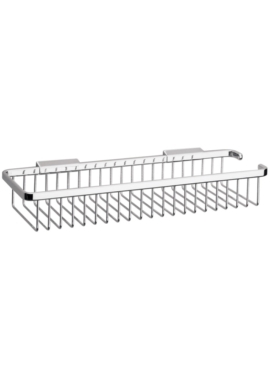 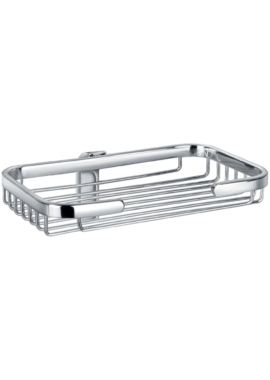 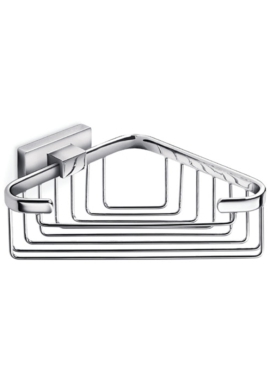 Soap baskets at Bathrooms 365 can help organize your bathroom space. 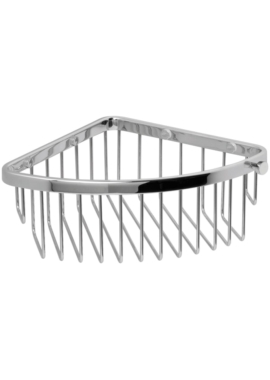 These baskets are usually made of metal with a wire-mesh like design. 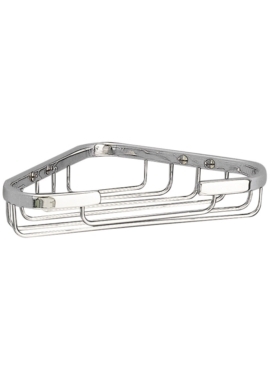 These are available in a shinny chrome or silver finish. 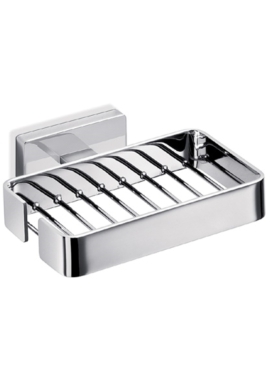 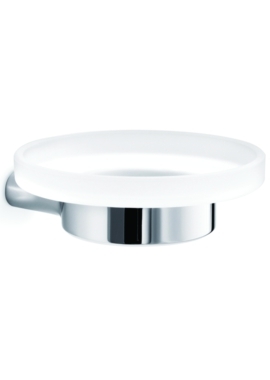 Ideal for placing soap, but also useful for shampoo, lotion and other knick-knacks. 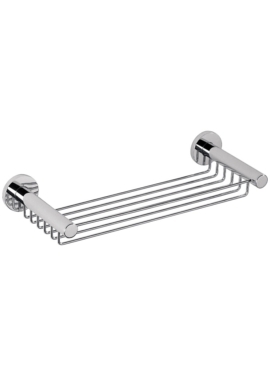 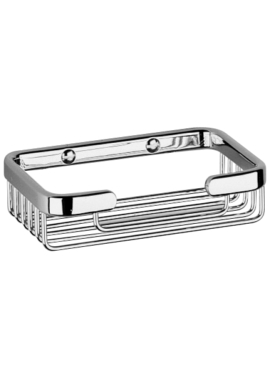 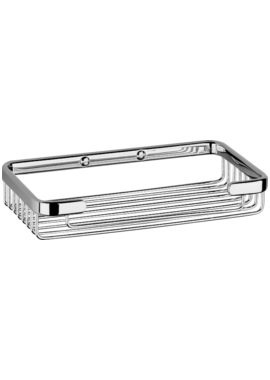 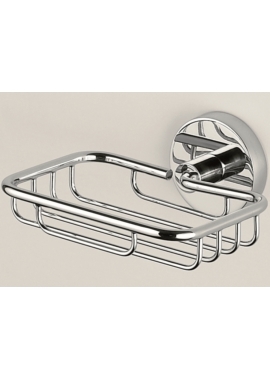 When you are looking to add a soap basket to your bathroom, be sure to check the latest designs at Bathrooms 365. 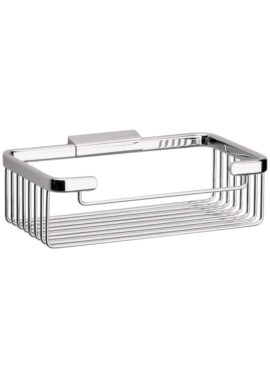 These baskets come in 1, 2 and 3 tier design and are made from strong materials. 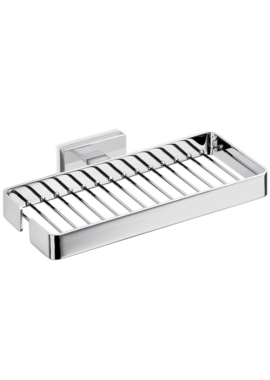 Match them to your design and space needs as well as your budget.